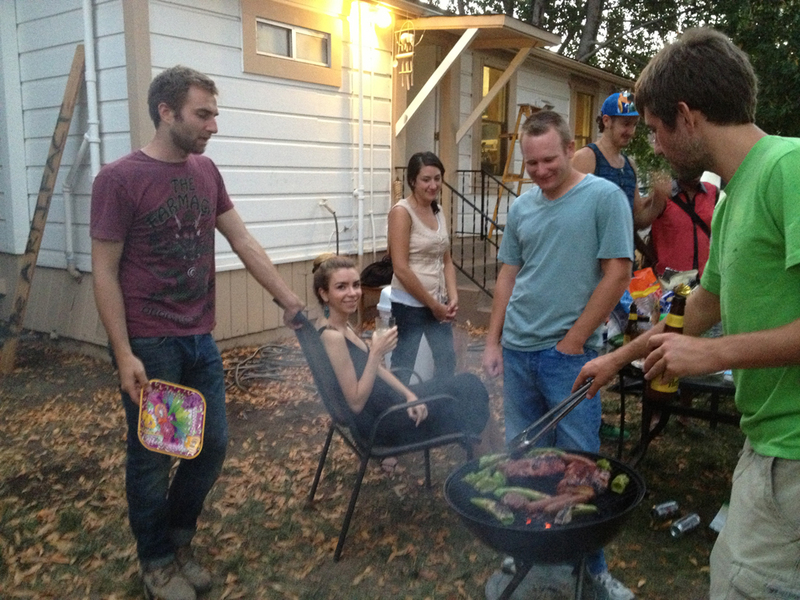 Today is my one-year anniversary of being in Ukiah, and specifically of living in our cozy little house downtown (I spent last summer in Redwood Valley). 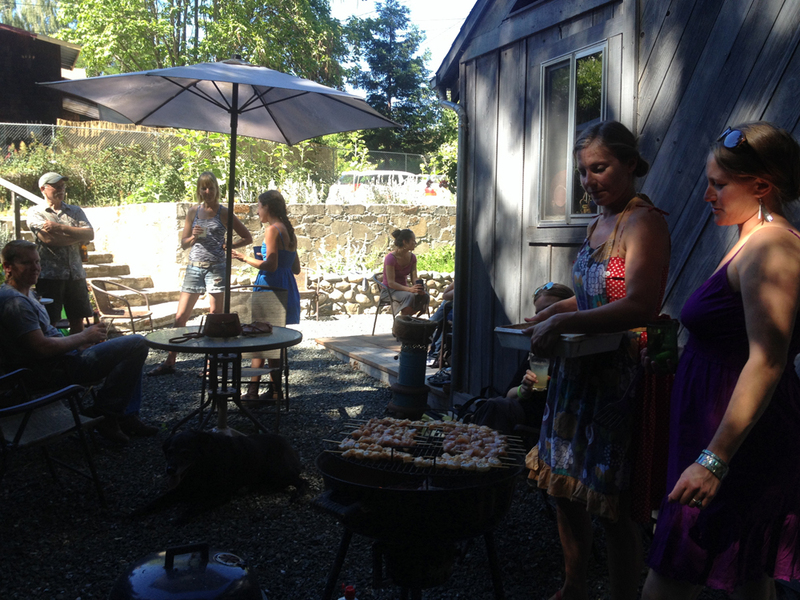 I’m still just as in love with Ukiah and Mendocino county as the day I discovered this magical place. It’s hard to believe an entire year has passed, but when I look back at all that has happened I can see that I packed a lot in to the last 12 months. Specifically, SO MANY THINGS HAPPENED THIS SUMMER. I didn’t get around to blogging about them all, so here’s a quick digest of the things I missed. Every year, Ukiah hosts the most incredible concert series – six free shows in Todd Grove Park performed by outstanding groups. The entire community comes from near and far to pull up some grass, drink wine and beer, eat food, and dance our pants off. I went to five of the six concerts, missing just one because I was in Seattle. We always had a blanket, a cooler, and a good group of friends, and one day we even set up croquet. Good times. Movies are shown at dusk at Alex Thomas Plaza throughout the summer, which is RIGHT by our house. I only went to one, and I went alone, but it was awesome: they showed The Sandlot, which never gets old. 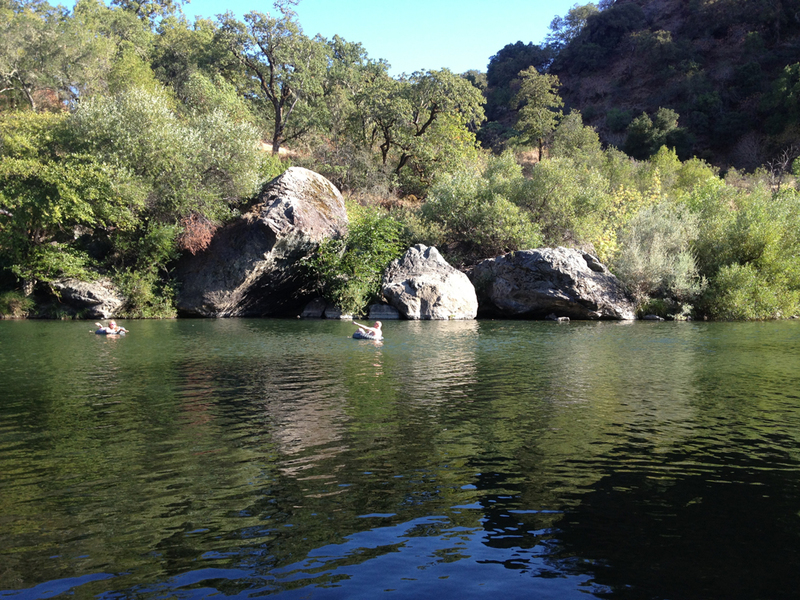 Just one of many examples of the great and FREE things to do all summer in Ukiah. There were a lot of them. We had at least one. I think Susan had two or three, as did Addison and Caitlin, the original Miles (for Natalie’s going-away party… sad), young Miles and Zach, one at our community garden, and probably another one or twelve I’m forgetting. I ate a lot of meat and drank a lot of summer bounce at these puppies. 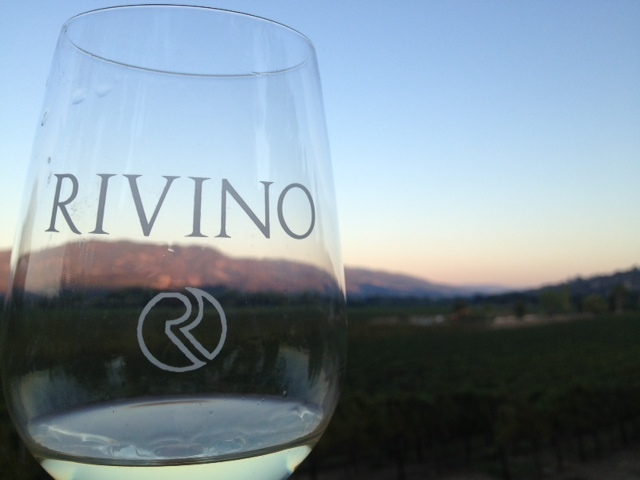 Every Friday night, Rivino – a local winery – has live (and free!) music in their beautiful outdoor setting. 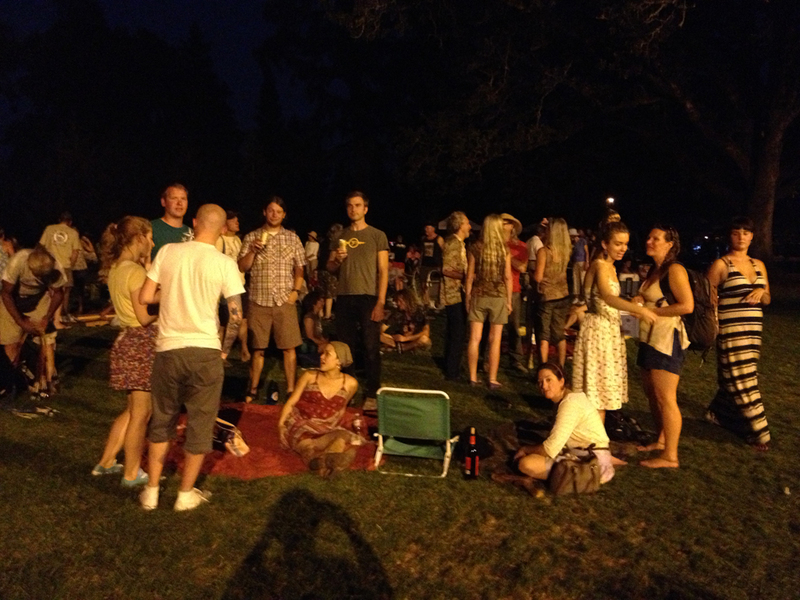 The wine is priced right, you can bring a picnic, and the misters saved us from many a sweaty night. Fridays at Rivino became a pretty standard way to kick off the summer weekends; I can always reliably find a friendly face or two if I decided to go at the last minute. These concerts last until the rains start in October, so you still have a chance to go! One day in July, Susan and I decided to have an adventure. We piled into my car and drove south, stopping in Cloverdale long enough to take pictures with this strange street sculpture and get some treasures at the Methodist thrift store. 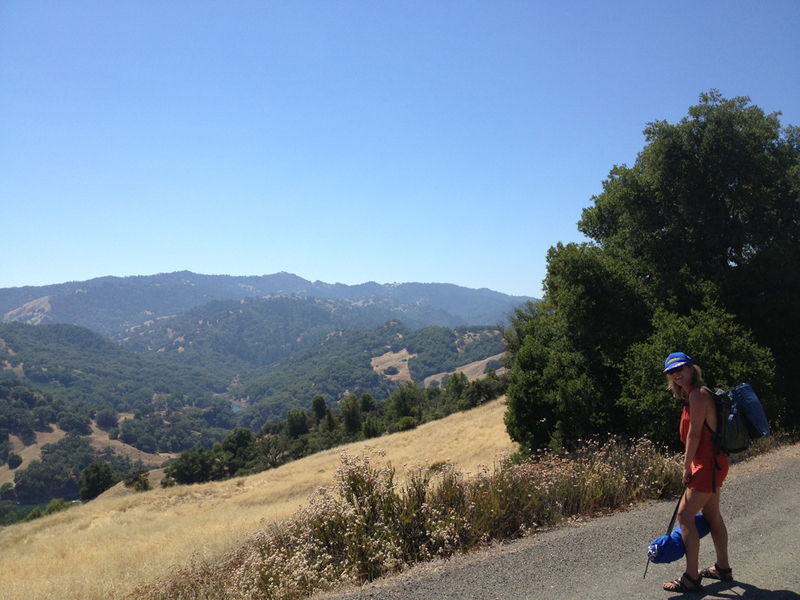 From there we continued on to Lake Sonoma. Neither of us had ever been and we were surprised to see on a map just how big it is. It was formed by flooding the narrow valleys between mountains, so it has tons of fingers and very steep edges. Despite its size, we figured we’d wing it. Our first stop was the marina to rent kayaks, but after waiting 20 minutes for someone to even acknowledge us we talked ourselves out of it – there was strong wind and not many good, accessible beaches within kayak distance, plus we didn’t have waterproof bags to take with us. We’ll just find a little private beach to chill, we thought. We hung out at the public beach for awhile, which was like a highway for boats and didn’t have a pleasant view or a particularly nice place to sit. After a picnic, a swim, and a sunbathe, we packed it in and headed north to a very private and wonderful river spot. We never got upset and laughed through the whole day. It was memorable to say the least (especially since I think it was partially the lake’s fault that led to my head-to-toe hives a few days later). 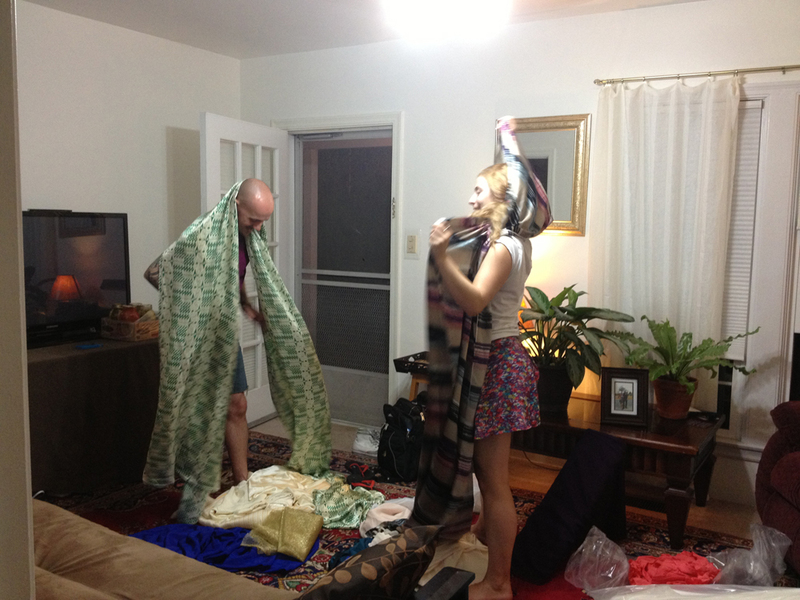 My fashion designer friend Casey and his friend Katy went on a six-day kamikaze road trip to Los Angeles to buy fabric. 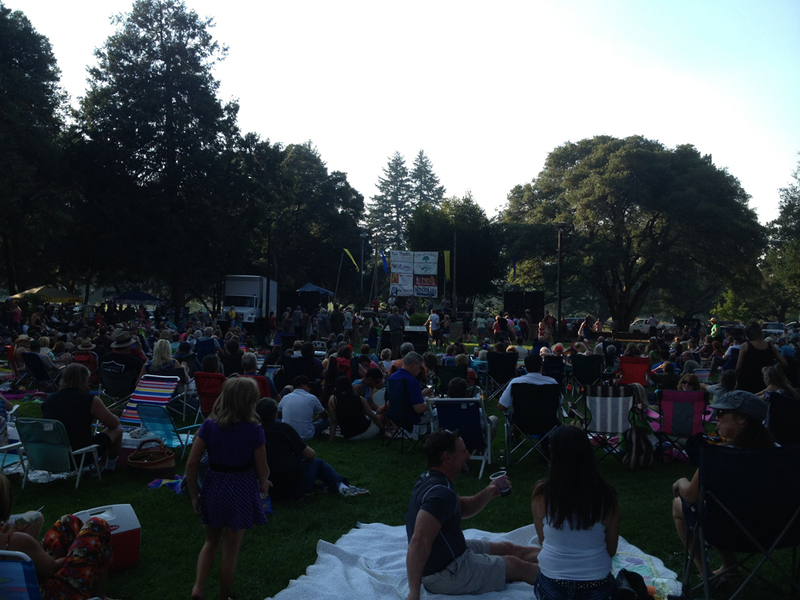 They stopped over in Ukiah on the way down, catching the end of the final Concert in the Park after 13 hours in the car. On their way back from LA they stopped again, this time for a leisurely 36 hours. 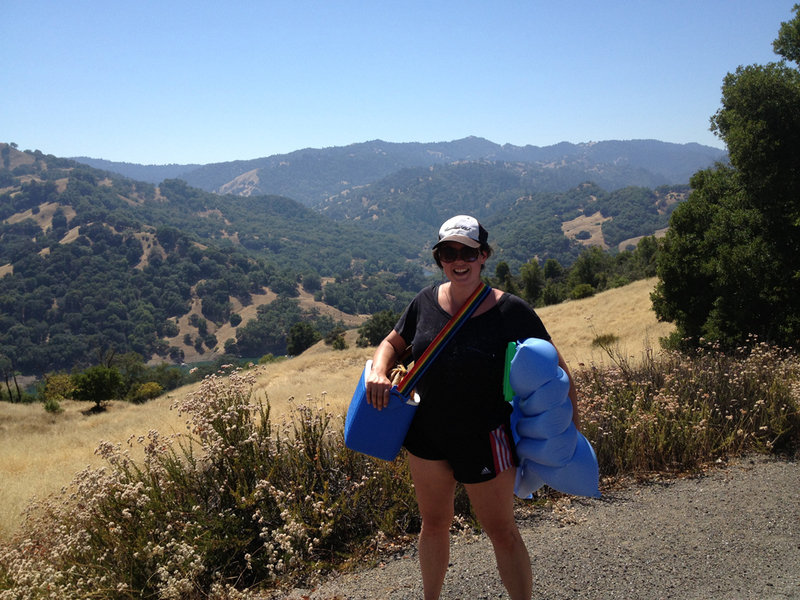 We draped ourselves in their luxurious fabric, went wine tasting at Barra, and swam at the sweet river spot that Susan and I found on that fateful Lake Sonoma day. No hives this time, but unfortunately the yellow jackets found us and cut our beach time short. They were so much fun to have and I wish they could have stayed longer! My friend Robyn and her boyfriend Gus came for a wine country and San Francisco weekend, and spent about eight hours enjoying what Mendocino has to offer. 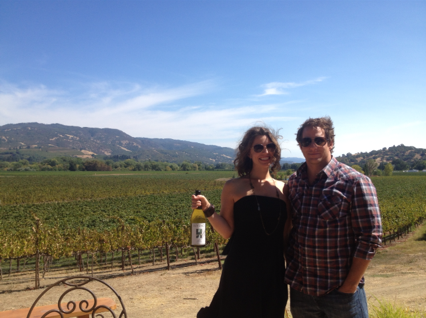 We went wine tasting at Rivino (I was there three times that week), and then spent several hours by a friend’s pool before eating tacos at Chavez Market and hitting a surprise birthday party. 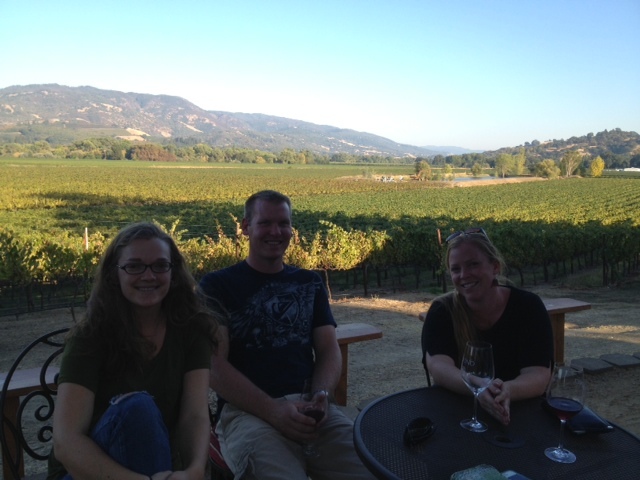 I gave them a driving tour of Ukiah and they agreed – of course – that it’s the cutest town ever. Hopefully next time they stay long enough for me to show them some other local gems like Anderson Valley and Montgomery Woods. I did a lot of other things but I mostly blogged about them, I think (plus I have a few pending blogs about specific events, specifically the Kinetic Carnivale and Sharing the Bounty). If you remember anything else awesome we did that I’ve left out, please let me know. This summer has been a pleasure from start to finish, but I’m ready for the fall to set in. Specifically, I’m ready to stop harvesting cucumbers… Carson tells me I can pull the plants but but they’re still so productive it seems like a crime. If you live near Ukiah, PLEASE COME GET CUCUMBERS. They are the tastiest and most beautiful cukes I have ever grown. This entry was posted in Around town, Mendocino at large. Bookmark the permalink.